Clarence Collin is pushing up daisies—in Abe's bed of zinnias! 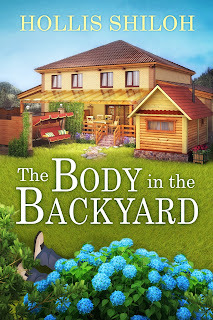 When the caustic critic of a TV gardening show winds up murdered in Abe's well-groomed backyard, both Abe and his hunky-but-irritating neighbor Gregory might be on the suspect list. Abe starts amateur sleuthing in self-defense...and to spend time with Gregory. 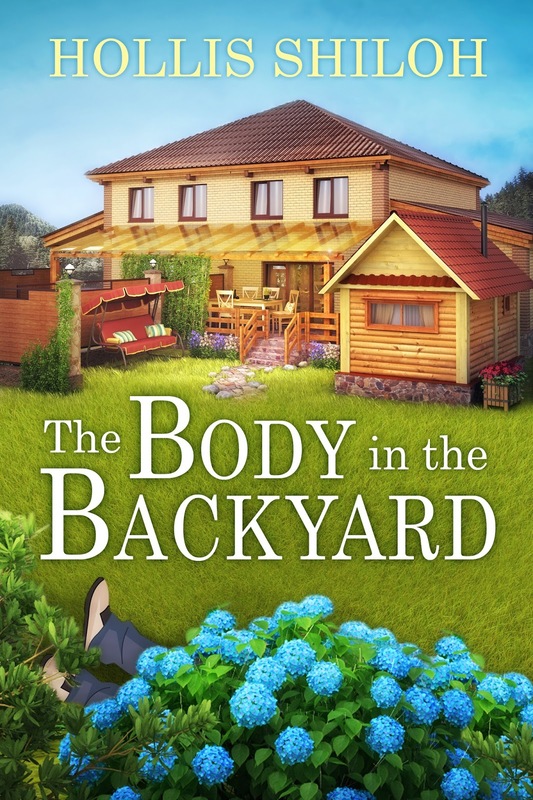 When the two green thumbs look into their neighborhood's dirty little secrets, who knows what they'll dig up?